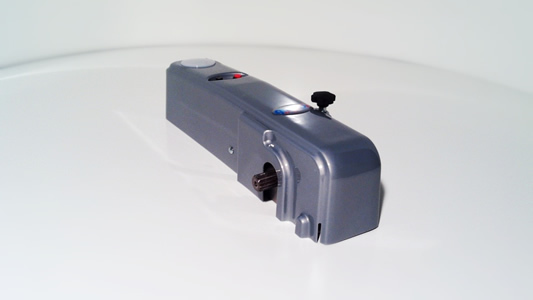 BOXTER series garage door overhead openers from QUIKO are electromechanical gearmotors designed to automate projecting and non-projecting up-and-over doors up to 10m2 (with one motor) or up to 14m2 (with 2 motors). 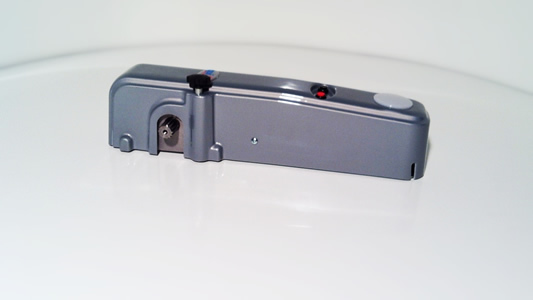 The silent movement and resistant construction materials that characterize QUIKO automations for garage doors make them virtually invisible; the door remains perfectly blocked upon closure without needing additional locks. 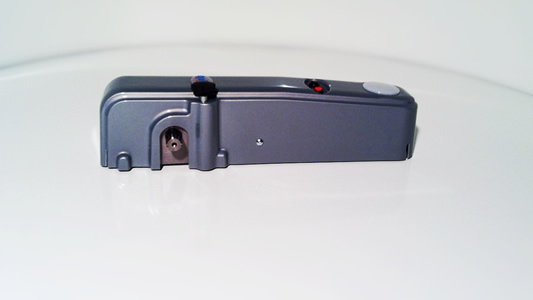 The control board incorporated in the QK-B220Q garage door opener (230V), allows a quick and easy installation. 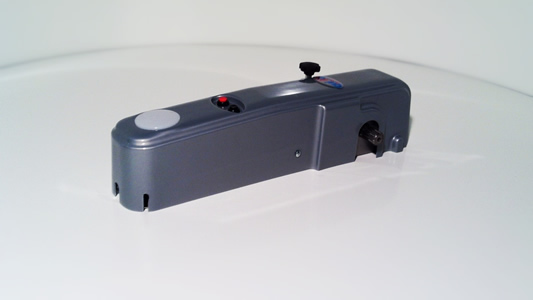 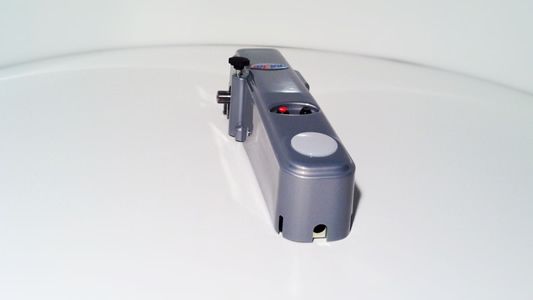 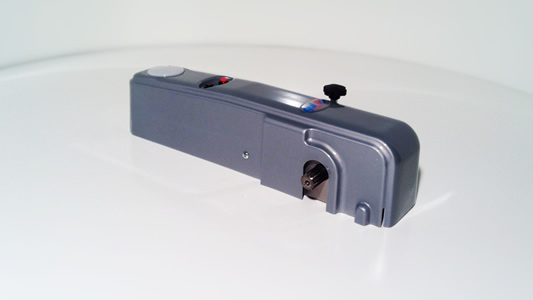 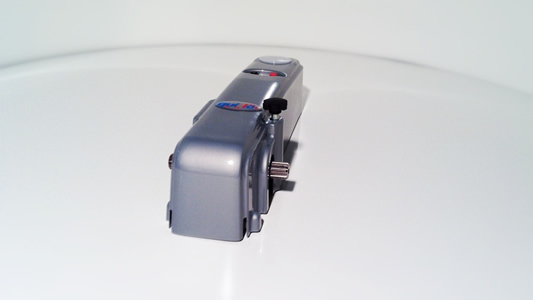 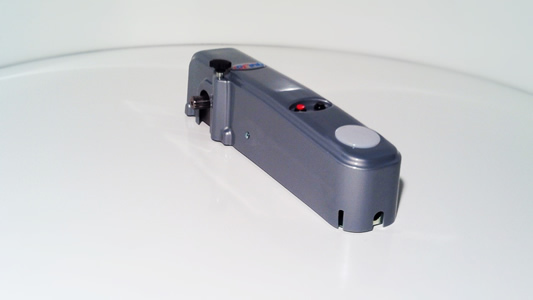 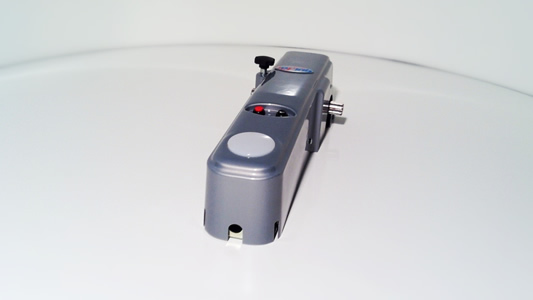 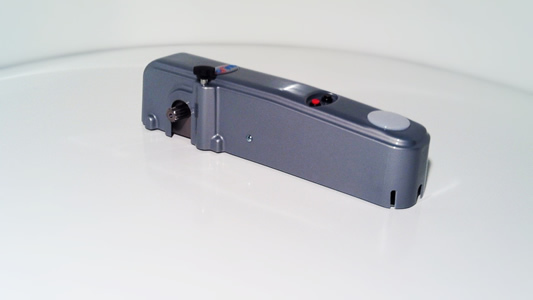 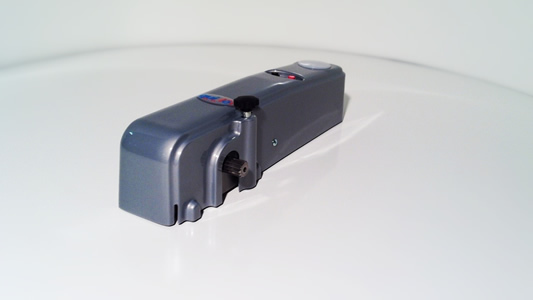 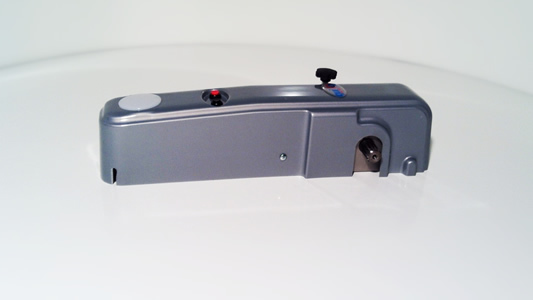 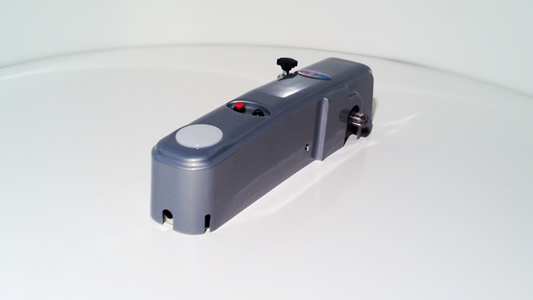 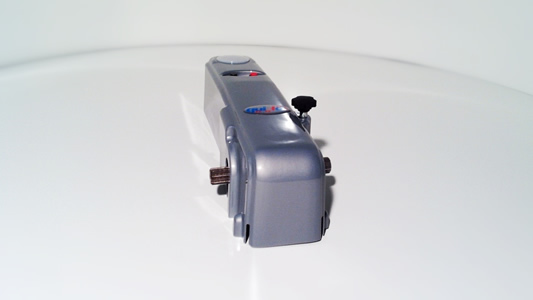 The QK-B24 garage door operator (24V) thanks to the optional batteries kit (QK-BPACK) available upon request, allows for continued garage door movement in case of electrical black-out. 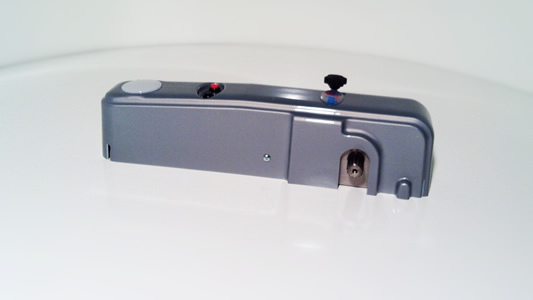 The door can always be moved manually through the unlocking mechanism. 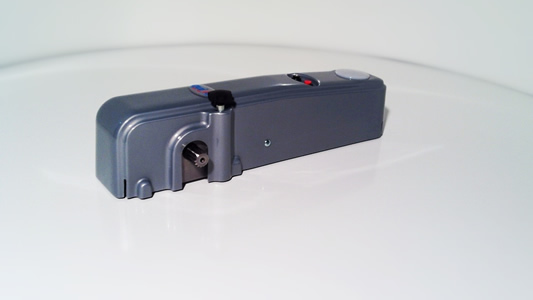 More safety with QUIKO garage door operators: the QK-B24 model (24V) comes with an amperometric anti-crush clutch and the QK-B220Q model (230V) comes with the motor torque adjustment mechanism.